Asos is pushing further into music, signing a partnership with music video service Vevo on its DSCVR platform. 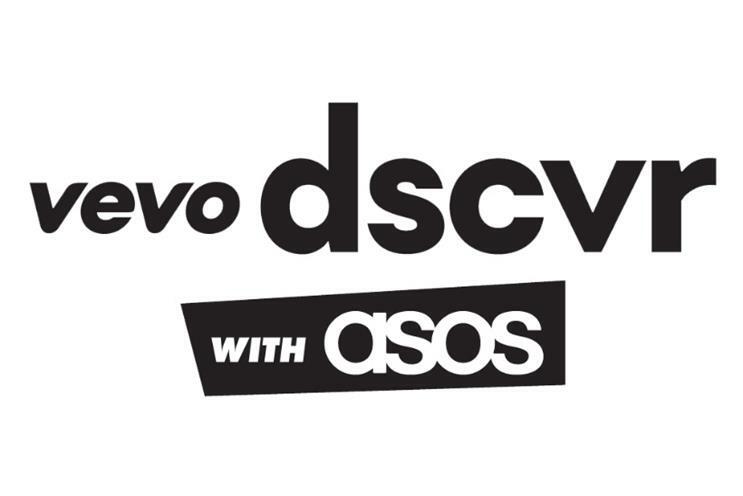 Vevo's DSCVR franchise focuses on emerging artists, with Asos set to host behind-the-scenes styling videos and interviews on its own YouTube channel. Videos uploaded to the DSCVR YouTube channel also now feature links to Asos, allowing viewers to 'buy the look'. The partnership launches today, with upcoming acts including George the Poet and Vaults. Other up-and-coming acts have included Hozier and Sam Smith. Vevo's UK sales director, James Cornish, said: "We are thrilled to be working with ASOS as the first ever brand partner for Vevo DSCVR. Given the two brands' commitment to, and love of, pioneering new music and emerging talent this is a perfect collaboration." This isn't Asos' first foray into music, with the brand launching an interactive music video last November which allowed users to change the colour scheme.